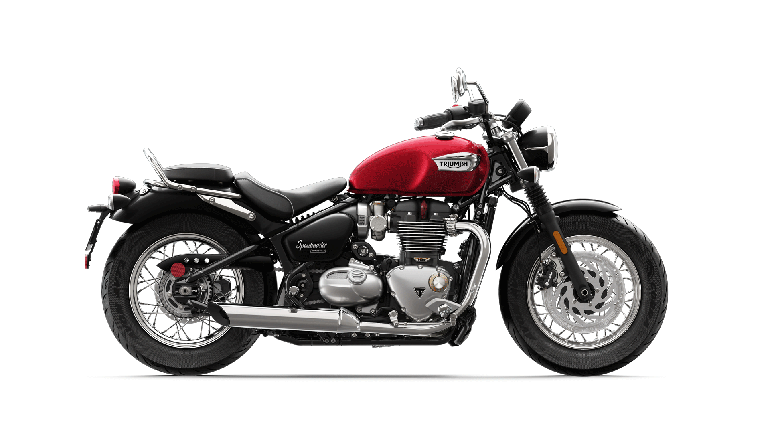 Triumph of Spokane is the best place to see the latest Triumph motorcycles, all of which are steeped in a rich heritage of speed, style and performance. Our friendly, knowledgeable sales and service staff are passionate about riding. We’ll help you select and dress up your bike of choice with Triumph Genuine Accessories, which feature the same two-year unlimited mileage warranty as your new Triumph. And we’ll help you keep it on the road with Triumph Genuine Parts. You’ll also want to check out our full selection of road-tested riding gear and comfortable casual apparel. Stop in and try on our full line-up of motorcycles, riding gear and casual apparel today. We look forward to seeing you!